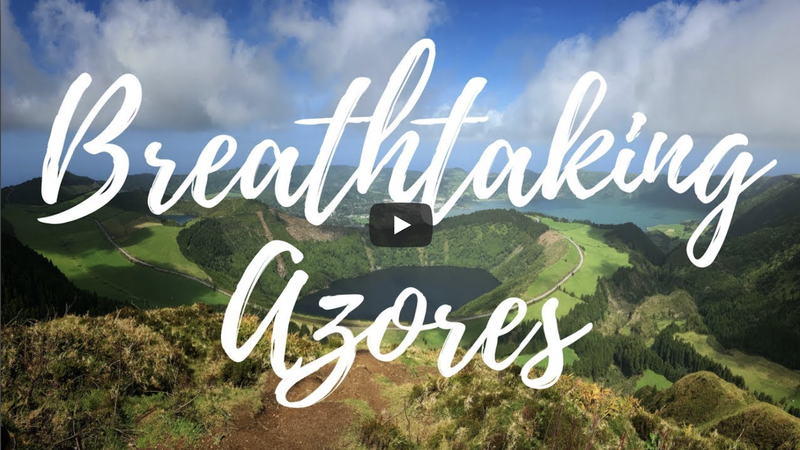 Breathtaking Azores - A journey into the past. That's the first thing that sprung to mind when thinking about the incredible islands that make up The Azores. We'd come across the islands last year and knew we had to go. My new years resolution was for us to all have a 2 week family holiday as my businesses had never really allowed us to do that in the past - a heartbeat later and it was all booked. The difference with this edit was that I was spoilt for footage. I'd spent 2 weeks filming on and off so editing this together took about 4-5 hours. I purposely didn't use any fancy transitions or edits but just let the footage speak for itself.